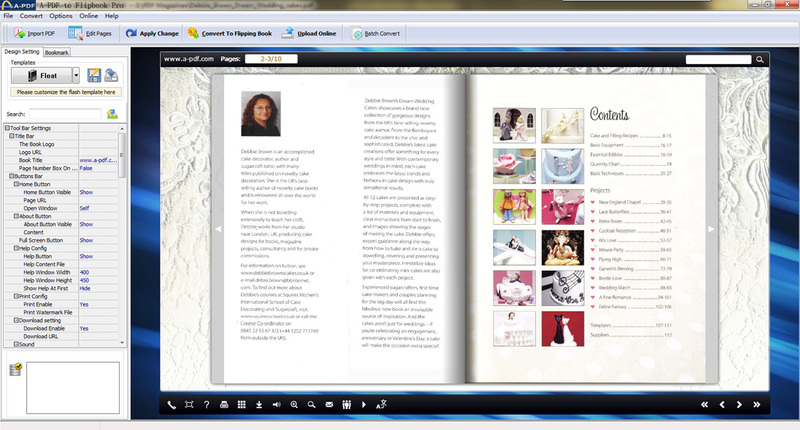 - "Edit Pages" application allows you to add multimedia, links, buttons and printable area to any page. - A-PDF to Flipbook Pro enables you to publish the animation flip book in optional forms. By making a mobile version of the flip book, this page flip program enables your book to reach your readers anytime, anywhere. And they can use iPad, iPhone, Android phones or other mobile devices to access your publication easily via browsers. - When your readers come to your flipbook, they can experience the advantages of the page turn technology as well as your flash page flipping book.